Kona coffee is one of the very few coffees commercially and exclusively grown in Hawaii. At present, Hawaii is the only state in the United States to produce coffee. The cost of growing, farming, harvesting, and processing coffees grown in the U.S. are considerably higher than in other, mostly third-world growing regions. In order for coffee growers in the U.S. to maintain a thriving business, quality, taste, and consistency are essential. 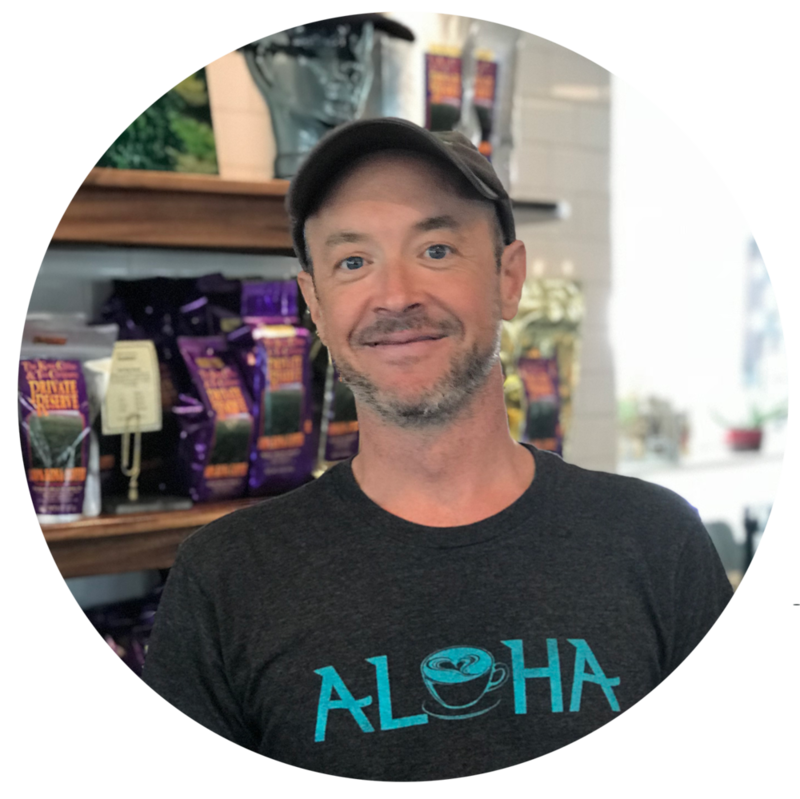 Following some trying times for the coffee growing region in Kona in the late ’80s, the Hawaii Department of Agriculture deemed it best to establish a system of grading and evaluating coffee grown on the Islands of Hawaii. The grading system qualifies coffees grown by size, moisture content, and amount of defects in a determined sample size. The system is governed and administered by the Hawaiian Department of Agriculture. Following is a brief description of the different grades in the Kona growing region. Looking at the chart it is easy to get confused. Professional coffee growers in the Kona growing region and across Hawaii often get confused. The long and short of it is that coffee in Hawaii is primarily graded by size and by the number of defects in a particular sample size. It is unique in Hawaii to sort beans by size. Very few if any other regions go through the additional time and effort to sort their beans in this way. Beans of different sizes have different roasting times, so sorting beans by size is definitely good for the quality of the roast. Roasting aside, the size of the beans inform us about the quality of the coffee. For example, in order to achieve a bean of extra-fancy grade, nutrients and water must have been optimal during the growing season. Larger beans do not always mean better coffee though. There are many factors that come into play when seeking quality coffee. Look for a coffee that suits your tastes. In the end, the best way to judge a coffee is to taste it yourself. Let us look at some special categories of Hawaiian coffees to see how they may tell us more about quality than the typical grading system. First, is the peaberry. Peaberry is the classification of coffee beans that, through an anomaly in the growing process, only one bean developed within the coffee cherry. Normally two beans grow per coffee cherry and they press together within the fruit causing the flat face and rounded back that we all know as the traditional coffee bean. In the peaberry, the second bean is absent resulting in an oval, round bean. To be clear; peaberry beans grow on the same trees as all other beans. They make up about 3-5% of the harvest and are sorted post-parchment during the sorting/grading portion of production. After machine sorting, peaberries normally undergo another hands-on inspection and a second sort. Because of the extra time and labor involved in the sorting process, you would already expect peaberry to sell at a premium, it is, however, the quality of the cup and taste that motivates most buyers to spend a little extra for the Peaberry coffee. Next, let us look at Estate coffee. Estate coffee is not necessarily a grade, but it is most certainly something you want to pay attention to when looking at Kona coffee. Estate means that the coffee is grown and processed by that one company. If you are confident in the company and trust their passion and process, Estate is a great way to ensure you have a consistent flavor and quality. Not all farms have the size, means or desire to be an Estate farm. Non-Estate 100% Kona coffees may contain coffee from a variety of local farms. Smaller farms often sell their coffee to larger producers who process and roast the coffee and are able to sell it under their brand. 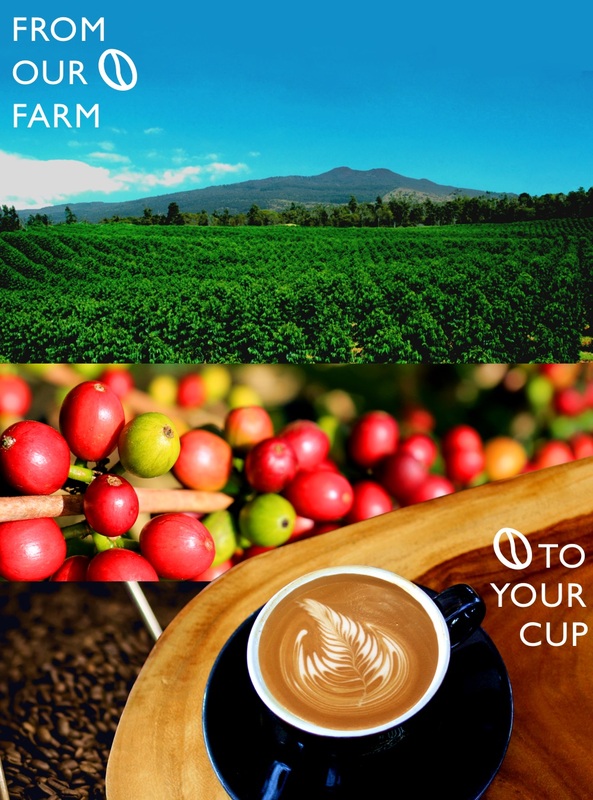 To qualify as an Estate coffee, the coffee must be the product of one singular farm. It must be picked and processed through to the roast within the control of a single farm. Kona Coffee & Tea is a true Estate operation. We are able to control every aspect of the coffee from seed to cup. 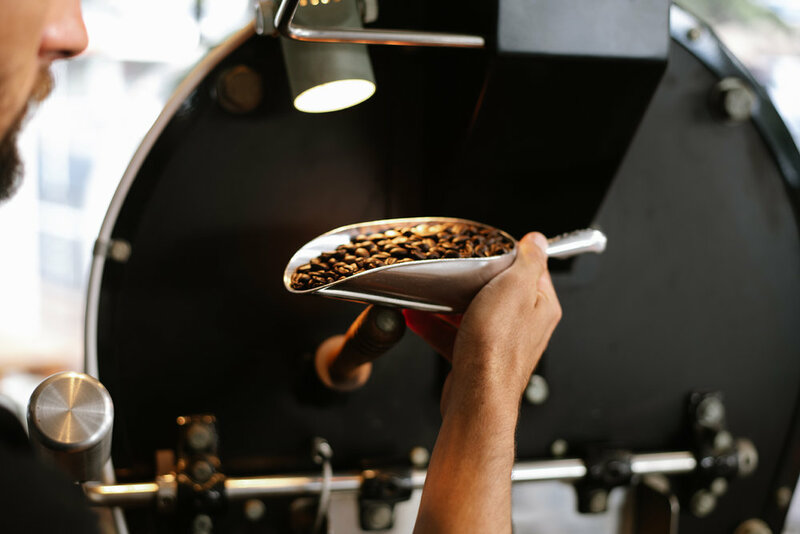 All of our roasted estate 100% Kona coffee falls into the category of fancy or extra fancy. Our coffee is subject to our strict quality standards from start to finish which is reflected in the final cup. 100% Kona is the designation given to coffee grown within the Kona Coffee Belt on the Island of Hawaii. Kona coffee has a reputation for being one of the world’s finest coffees with extremely low acidity and bold flavors. Because of this hard-fought, international reputation there has been many companies trying to deceive consumers using the Kona name. One of the greatest challenges to the name and reputation of 100% Kona coffee has been the multitude of subpar and downright deceitful companies trying to use the Kona name to take advantage of consumers. For decades now the Kona Coffee Council, farmers, and producers in Kona have fought to prevent companies from using the Kona name unless the contents are 100% Kona Coffee without exception. Unfortunately, despite all attempts to curb the abuse and misuse of the Kona name, companies today are still offering coffees with as little as 10% Kona coffee as “Kona Blends”. Connoisseurs of 100% Kona are advised to read labels carefully. Look for the 100%. Kona Coffee & Tea offers only the highest grade 100% Estate Kona coffee and tea. You can find our coffee online or at our retail shop. We appreciate all your refined and disciplined palettes and are happy to share a coffee we feel is one of the best in the world.